“Makorokoto” is a 1980 classic hit single from the Four Brothers. Every December 22 since 1987 when the Unity Accord was signed between zanu-pf and PF Zapu to mark Unity Day, I make it a point that I play this tune to congratulate Zimbabwe for the peace that has prevailed in the country since then. However, The Four Brothers composed this tune to congratulate Zimbabwe for winning the liberation war. The name Four Brothers was a coincidence. 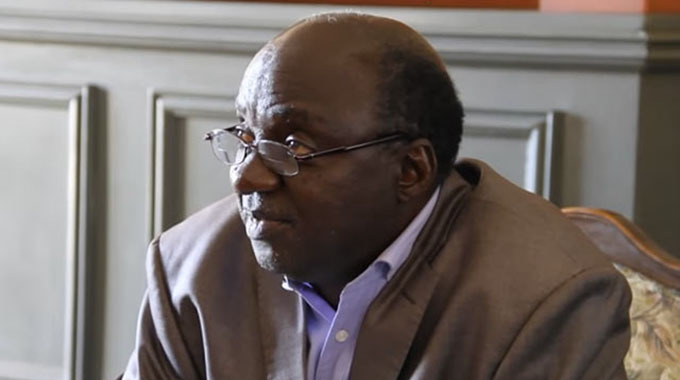 The four musicians, Alex Chipaika-Phiri who played guitar, Marshal Munhumumwe (who was the nephew of exiled Zimbabwean musician, Thomas Mapfumo, who played drums and sang), Edward Matigasi-Ulaya, another guitarist and bassist Never Mutare who formed the band in 1977, were not related at all. After leaving their individual bands in 1977, these four unemployed musicians joined together to do one song “Mandega” at Shed Studio. 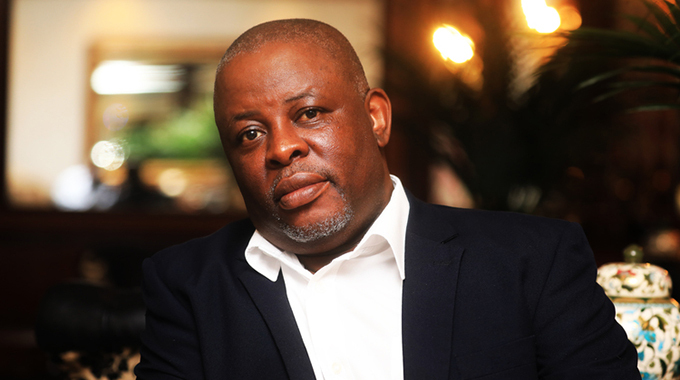 The producer, Chrispen Matema who worked for Teal Record Company then, asked the four musicians to provide him with the label information at the end of the recording. They failed to come up with a name for the group. Chris then decided to call them the Four Brothers arguing that he could not release the record unless he had a collective name for the musicians who had recorded it. That was meant to be a temporary name but when the record came out, it made such a great impact that the four musicians decided to form a permanent band and, naturally, the name Four Brothers stuck. Following the success of the record, a contract to play at Chikwanha Night Club in Seke was secured. The Four Brothers did a one year stint at that night club until they moved on to Machipisa Night Club in Highfield around May 1978. It was at Machipisa Night Club that their popularity really began as a string of recordings such as “Sara Ugarike”, “Adiwa Usamuzvonde” and “Rugare” became hits both at the club and nationwide. By 1979 they had sold over 100 000 records throughout the country and in 1980, immediately after Zimbabwe achieved its independence, the single ““Makorokoto”” went gold. From then onwards there was no looking back as the “brothers” churned one hit after another. “Rudo Imoto” became every woman’s song in the townships and later “Vimbai” became one of Radio 2 and Radio 3’s top ten hits and Zimbabwe’s top seller for over six weeks in 1985. Despite this apparent success in record sales, the band remained at Machipisa for six years. Somehow they did not earn enough royalties in order to purchase their own equipment. They were receiving 2,5 percent royalties from record sales. It was only after an offer was made by one equipment owner for them to tour the country that they decided to break away from the chains of night club life. A short period was also spent recording the work of Patrick Mukwamba who did a nationwide tour with the Four Brothers to promote his national hit, “Jonasi”. This song was a Christmas hit as it described how Jonasi foolishly spent his bonus earned from work and it taught Zimbabweans how to spend their bonuses wisely. The band was now called Patrick Mukwamba and The Four Brothers. However, the relationship with Patrick did not last long and Marshall, the drummer, found himself becoming the lead singer again. In 1986 the band was approached by an international promoter, Stuart Lyons from Stern’s African Record Company in London who wanted them to tour Europe. The following year contracts were signed and between 1987 and 1990 the Four Brothers had performed in over ten countries which included Italy, Britain, Switzerland, Denmark, Canada, Austria, Holland and West Germany. In Ireland, they became the most popular band of 1989. They toured Europe every single year from their base in Zimbabwe. While on tour, the band gained international recognition in the late 1980s with UK BBC Radio 1 DJ the late John Peel being their most well- known advocate. John Peel whose BBC Radio programmes were ever so popular, gave them massive airplay and regular interviews. They also recorded four radio sessions for his show between 1988 and 2000. The band played at Peel’s surprise 50th birthday party at his home and he selected “Pasi Pano Pane Zviedzo” as one of his favourite records of all time on the radio show Desert Island Discs in 1990. Peel is often quoted as describing the Four Brothers as “the best live band in the world”. After signing a deal with British record label Cooking Vinyl, the band toured the UK and Canada. With the success of this tour, this apparently brought the band a greater degree of musical freedom enabling them to buy new instruments and to record more. 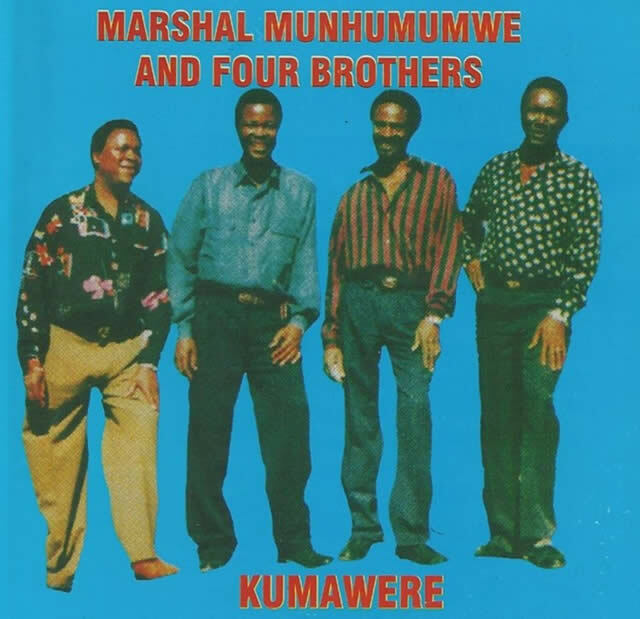 Despite this seemingly newly found success the Four Brothers remained loyal to their roots as they came back to do concerts in Zimbabwe and had rehearsal sessions at Chengawose in Chitungwiza. 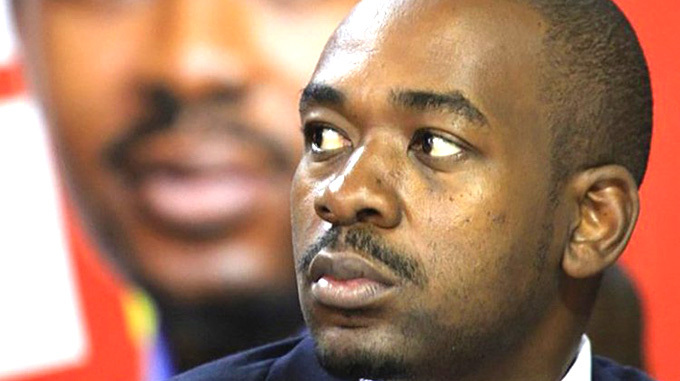 With the purchase of new equipment, The Four Brothers came back to Zimbabwe and started nationwide tours of Zimbabwe. The song “Rudo Imoto” was a massive hit throughout the country and music fans, wherever they went, would always demand that song. In Chinhoyi, at Cooksey Hall during their performance one evening, Marshall suddenly announced that they had finished playing. There was a near riot. The crowd refused to leave the hall until the band played “Rudo Imoto”. They did and the crowd was satisfied. One fan was overheard saying at the end of the show; “If they had not played that tune, I would have smashed their new instruments. I don’t care if I had ended up in jail.” That is how passionate their fans were. By 2000 the band had recorded eight albums namely: “Rugare”, “Tichanosangana Ikoko”, “Uchaenda Wega”, “Ziva Kwawakabva”, “Mbereko Yakaramba”, “Kumawere Zino Irema”, “Wachiveiko” and “Mambakwedza” . Unfortunately in the early 1990’s the band members began to die one by one starting with Alex, then Edward who was replaced by Frank Sibanda and later Marshall Munhumumwe who suffered a stroke, following a car crash. He was unable to continue to perform with the band and was replaced by Albert Ruwizhi. Munhumumwe died in 2001 at the age of 49 and the following year bass guitarist Never Mutare also died. Finally, the last surviving member, Frank Sibanda died peacefully in December 2010. The Four Brothers are all dead now. Indeed, the Four Brothers are a sad loss. They are Zimbabwe’s lost musical heroes.